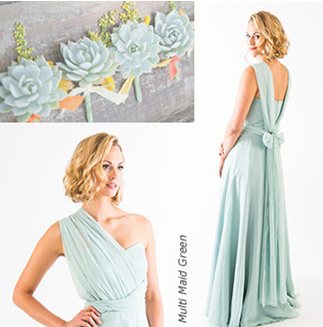 Girl Meets Dress know that choosing the perfect bridesmaids dresses can be a struggle, Girl Meets Dress have an exclusive collection of Bridesmaids dresses from the UK including lace bridesmaid dresses and even purple bridesmaid dresses . 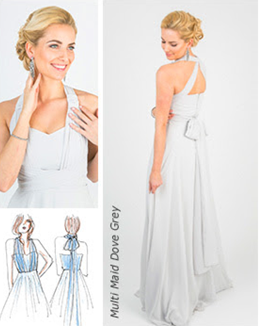 The GMD team have voted for our favourite bridesmaid dresses and we have found our perfect bridesmaid dress of the day! 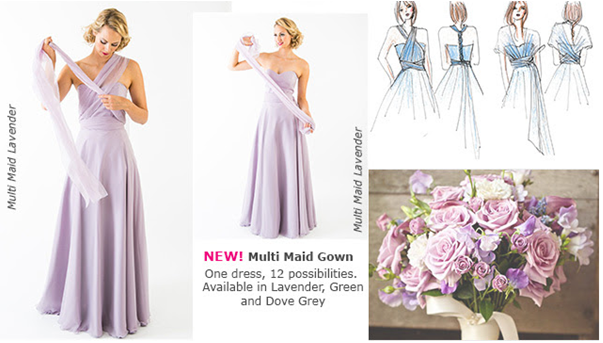 Introducing the MAIDS TO MEASURE Multi Maid dress, the GMD team have fallen in love with it and here’s why…The Multi Maid is the new multi tie dress for the discerning maid. One dress over 12 ways to tie allowing all the maids to have the same base dress but use their own creativity to tie the dress in a unique way. Simply click the dress you like to rent your perfect fit. Posted June 27th, 2014 in Uncategorized.